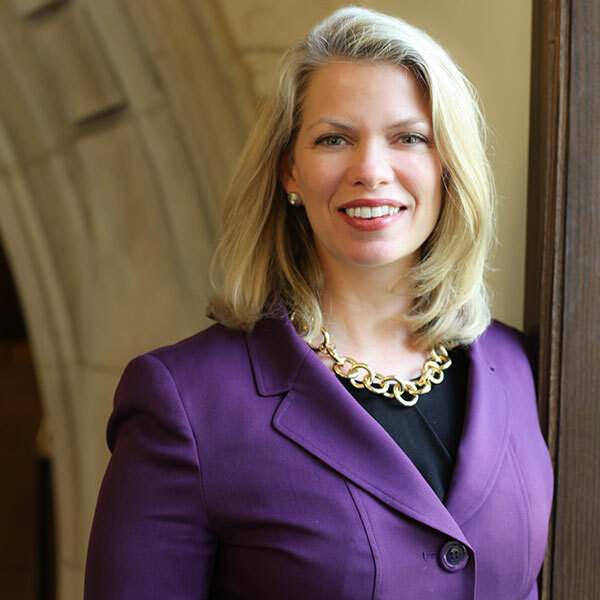 Dr. Julie Payne-Kirchmeier is a senior student affairs professional with over 20 years of progressively responsible and expansive leadership across institutional types and functional areas. Julie has been asked to spearhead institution-wide new initiatives based on professional expertise in strategic planning and assessment, cross-functional collaboration, student development, and innovative problem-solving. She has a demonstrated history of creating and supervising high-performing teams that deliver results for the institution while also serving and advocating for students. Julie currently serves as the Associate Vice President and Chief of Staff for Student Affairs in which she oversees the full strategic resource management for the Division of Student Affairs, including facilities, housing, dining, finance, technology, marketing, communications, assessment, long-range planning, emergency planning, and the Norris University Center. Julie earned her B.S. degree in Genetics and her M.Ed. degree in Student Affairs Administration from Texas A&M University-College Station, and her Ph.D. at Indiana State University. A recipient of state, regional, national and international awards for her service to her profession, most recently she was awarded the Parthenon Award from ACUHO-I, one of the association’s highest honors. She currently serves as the NASPA Region IV-E Director and on the NASPA Board of Directors.